Aalid Feie is a spacious, three bedroomed bungalow in Peel. 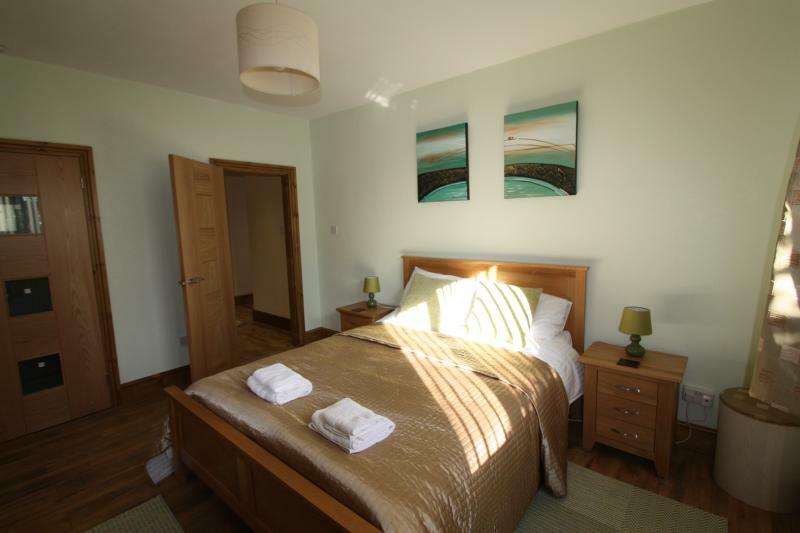 It is ideal for a group of friends or family & enjoys a secluded position with an enclosed garden and private parking. 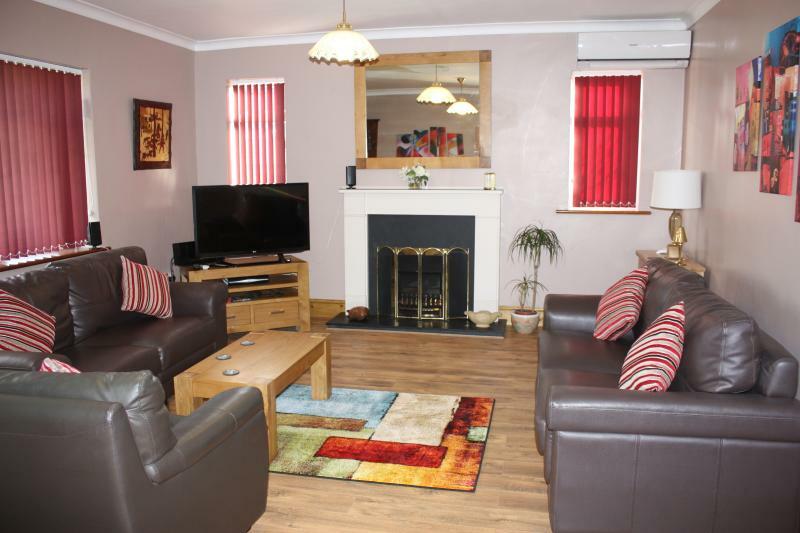 The cottage comprises of a fully fitted oak kitchen with all appliances. The lounge area is perfect for relaxing in, it includes a comfortable leather seating, hand crafted fireplace and TV/DVD with Sky, XBOX and games/books/cards. The family bathroom has a Jacuzzi with shower over. The master en suite bedroom has fitted furniture and a king size bed. Both the spacious double and twin bedrooms have fitted furniture. Aalid Feie is in an ideal position only a 5-10 minute walk from the beach and local restaurants/shops. There are lots of great days out nearby, including Peel Castle, Man Museum, Douglas Head and many more.